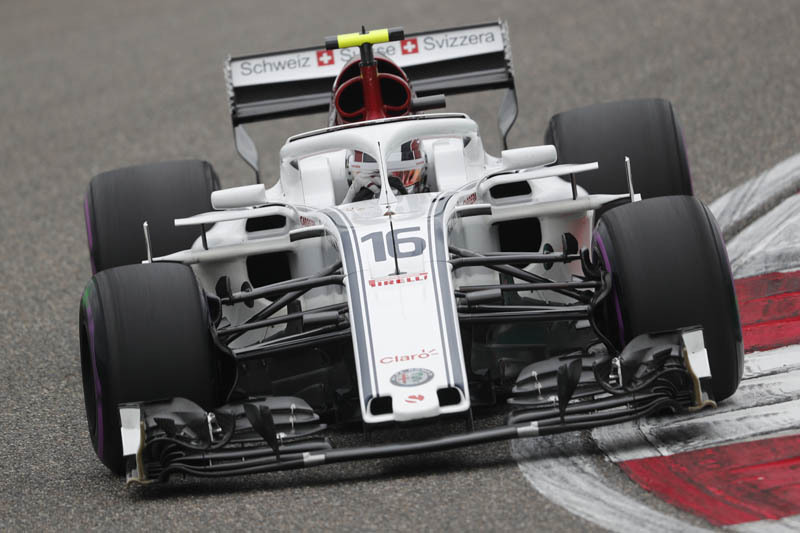 The Circuit of the Americas saw the Alfa Romeo Sauber F1 Team back in Q3 with Charles Leclerc. After a wet Friday, it was crucial to concentrate all of the preparation work for tomorrow's race into one hour in a dry FP3. Charles Leclerc and Marcus Ericsson showed a consistent pace in the long runs as well as a good speed, finishing the session in P7 and P15, respectively. Confident after a positive morning, both drivers headed into qualifying eager to compete for strong results. 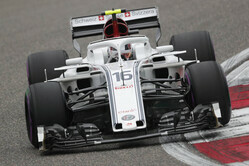 Charles Leclerc tackled Q1 strongly and was able to extract the maximum performance of the car in Q2, while in Q3 some traffic prevented him from showing all of his potential. Ultimately, he qualified 9th. It was a more demanding qualifying for Marcus Ericsson who unfortunately couldn't further improve his performance and finished in P19 (Q1). Marcus Ericsson: "The qualifying outcome is disappointing, because I was quite happy with my lap. The car felt good, and the driving did as well, so we will spend some time investigating what happened and how to improve for tomorrow. Overall, we have been quite strong this weekend in the limited time we have spent on track due to the difficult weather conditions yesterday. The lack of running will spice things up, as all teams are in a bit of an unknown in terms of the preparation ahead of the race. I still look towards tomorrow feeling optimistic and we will see what we can do." Charles Leclerc: "I am satisfied with the way the day went. Finishing in Q3 is always great, and I am convinced that we extracted the maximum of our potential – especially in Q2 and Q3 today. We planned to drive only one fast lap in Q3 to gain advantage of the track evolution, however, it started to rain a bit which probably put us on the back foot. Nevertheless, it was a great qualifying and I look forward to the race." Check out our Saturday gallery from COTA, here.